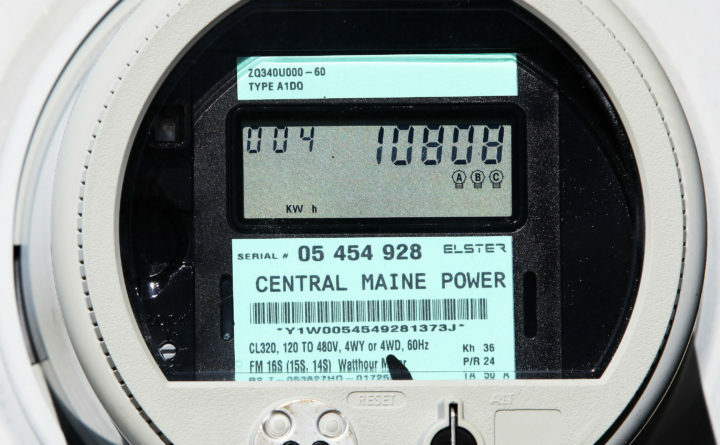 Doug Herling, CEO of Central Maine Power, said the utility is reaching out to customers to explain why some parts of their electric bill may be higher in 2019. The move comes after an external auditor found CMP's billing system was working properly earlier this year when some customers complained of bills that were unusually high. However, the auditor also found CMP's customer service lacking in explaining those high bills and said CMP contributed to customer confusion. The move comes after an external auditing firm found that unusually high customer bills earlier this year were not caused by CMP’s billing system, but were related to cold weather. However, the auditor faulted CMP’s management for causing customer concern when the company moved to a new billing system and for not having enough customer service representatives to handle questions. This January, CMP’s residential customers will receive a brief explanation in their bills about how the price of their supply of energy is different than the price of delivery, for which is the portion CMP is responsible. The “standard offer,” a fixed rate approved by the state utilities’ regulator each year as a default electricity option, will rise in January. The prices were set by a competitive billing process. “We are reminding customers that the energy supply rates for residential customers who choose standard offer supply will rise 13.7 percent beginning in January. This is not a CMP increase — this is the increase in the cost of the energy supplied largely by natural gas-fired generation companies,” said Doug Herling, CMP’s president and CEO. CMP collects the standard offer fee in bills and remits it to the standard offer suppliers. CMP charges customers for the delivery of electricity. All customers share in transmission and distribution costs. The Maine Public Utilities Commission determines the rates for standard offer service energy supply. Customers can choose to receive their energy supply from competitive electric providers.